Zac Bui played for Team Elite in 2006-2008 where he also played at South Gwinnett High School. Zac then went on to play collegiately at Georgia Perimeter. 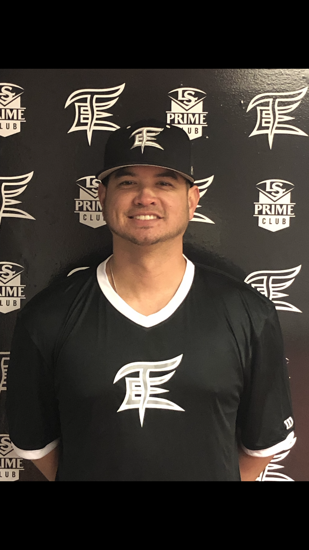 Zac has coached with Team Elite for 8 years and is currently the 14U Manager.